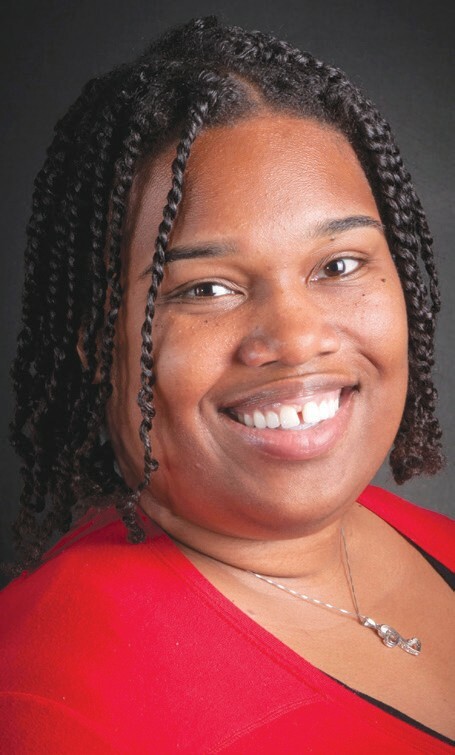 Nandi Marshall, assistant professor of health sciences at Armstrong Atlantic State University, was recently accepted into the 2014-2015 Health Disparities Cyber-Mentoring Program as a protégé. The program is designed to guide faculty members through a two-year mentoring experience with a national leader in their field in order to help participants establish an independent research career focused on health disparities, with special consideration given to rural health. The program is funded by a Center of Excellence grant from the National Institute on Minority Health and Health Disparities and coordinated by the Georgia Southern University Center of Excellence for Rural and Minority Health and the Mercer University Center for Rural Health and Health Disparities. At the end of the program, mentors will help their protégés write a grant application to the National Institute of Health. Protégés will develop a career plan designed to help develop their research skills. Part of the mentorship involves using innovative technology for the protégé and mentor to communicate. The mentoring takes place largely through social media platforms and webinars, as well as in-person meetings at conferences and conventions. Nandi received a Doctorate of Public Health from the Jiann-Ping Hsu College of Public Health at Georgia Southern University, a Masters of Public Health from East Stroudsburg University and a B.A. from Spelman College.